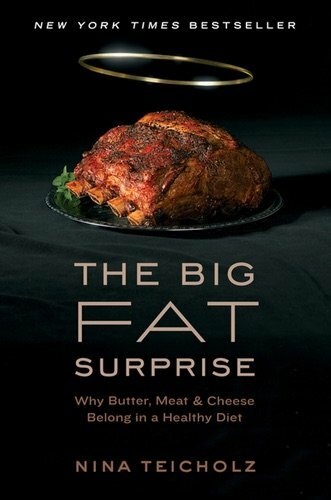 Teicholz’s book shows that not only are foods rich in saturated fat not harmful to our hearts, but they actually are good for us . . . Read Teicholz’s excellent book and tell me you aren’t convinced she’s right.